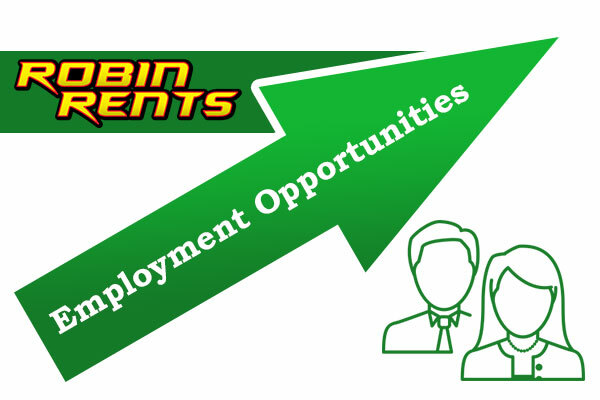 Robin Rents Equipment, North Alabama's oldest family owned rental store is offering an excellent career opportunity for an ambitious individual that possess superior customer service skills, knowledge of construction or related equipment and basic computer skills. This inside sales position requires an individual that is independent and possesses a strong teamwork and organizational skills. High school diploma is a must and some college or trade school education is preferred.